Huawei has launched a new WebCube dubbed as E8378. It is available in Italy through 3 Italia and the firm calls it WebCube4. In Italy its sub-model E8378Ws–210 is available. It has Hardware version: CL1E8378WM02, firmware version: 21.316.09.00.12 and WebUI version: 17.100.06.09.12. The E8378 is a 4G LTE supported router that supports 150Mbps download speed and the upload speed limit is 50Mbps. 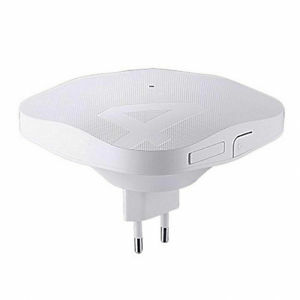 It can provide the internet up to 10 devices simultaneously in its WiFi mode. It will cost you around 79 Euro without a connection. There is not any more information is available. How to Unlock Huawei E8378 WebCube? 1. 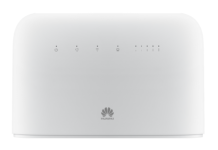 Switch off the Huawei E8378 WebCube. 3. Connect to PC or phone with WiFi. 4. Login into the device with admin. 5. It should redirect you to the unlocking page, if not then search SIMLock Unlock option under Settings. 6. Enter the code which is provided by routerunlock.com. Now your Huawei E8378 is unlocked permanently. Create a new profile according to the new SIM and connect to the internet. Previous articleHow to Unlock Alcatel Y600 (Tele2)?